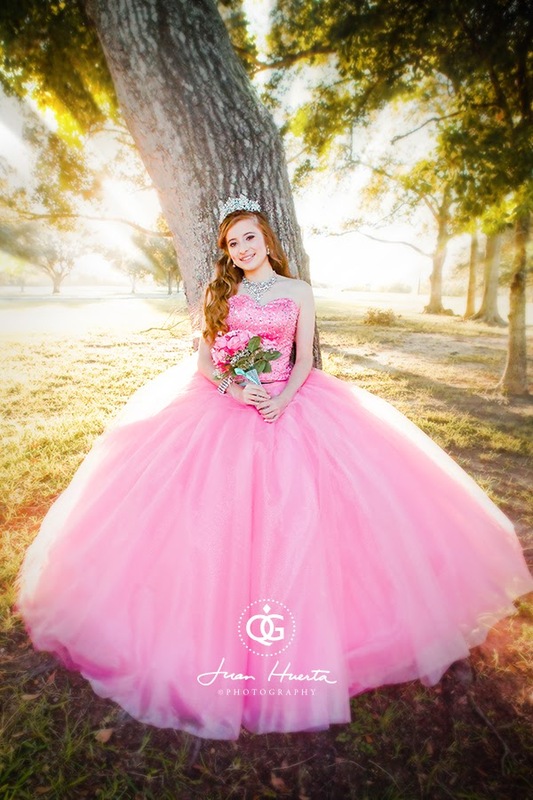 Paquetes de fotografia y video para quinceaneras en Houston desde $595. 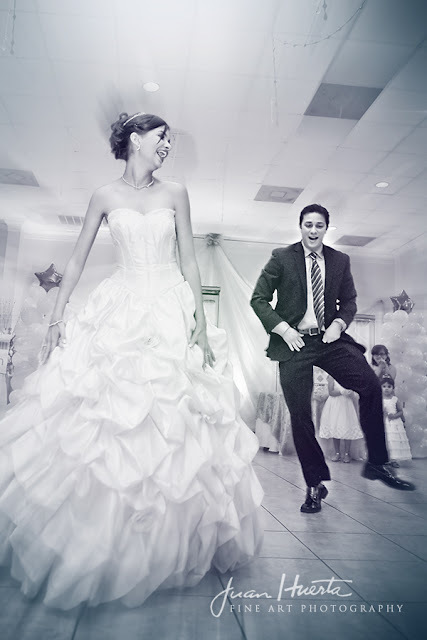 Llamenos hoy! 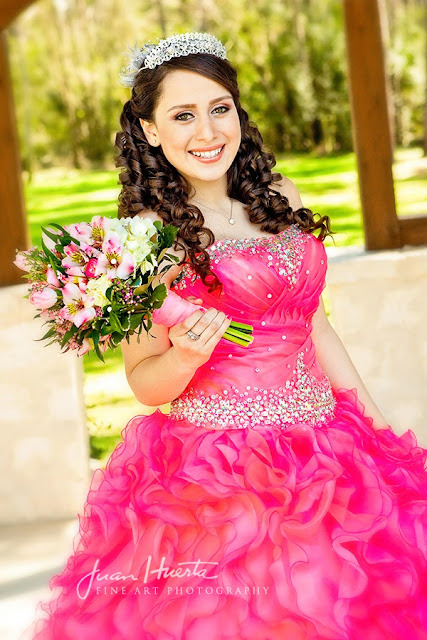 Juan Huerta 281-734-3753. Modern, fine art metallic prints available. 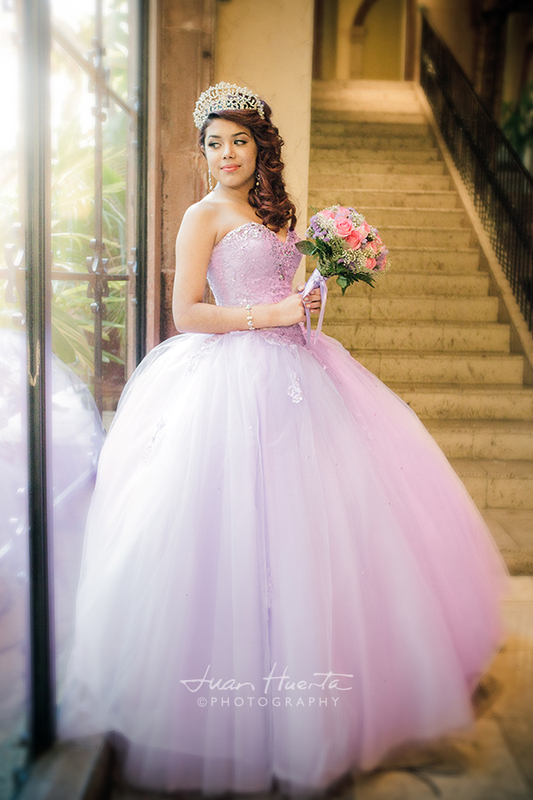 This image is printed on metallic paper for a more modern, contemporary look. 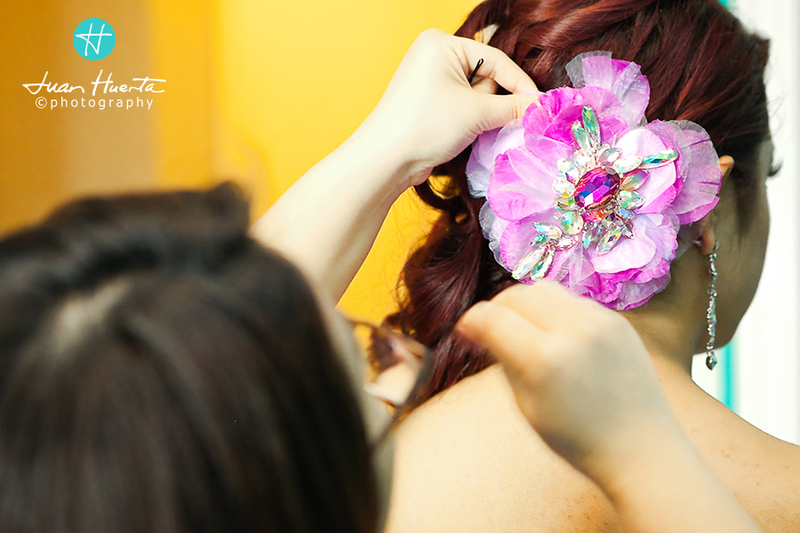 Once properly framed, the results is stunningly beautiful. 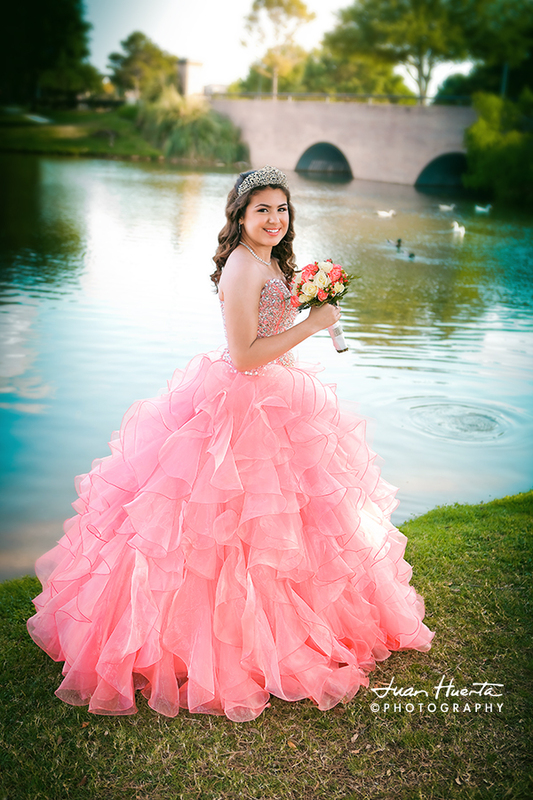 Metallic prints are in, and since my quinceanera's photography sessions allow you to include two attires for no extra hourly charges, you can now get to wear both, your beautiful quinceanera dress and any other modern dress for this type of additional, contemporary portraiture. 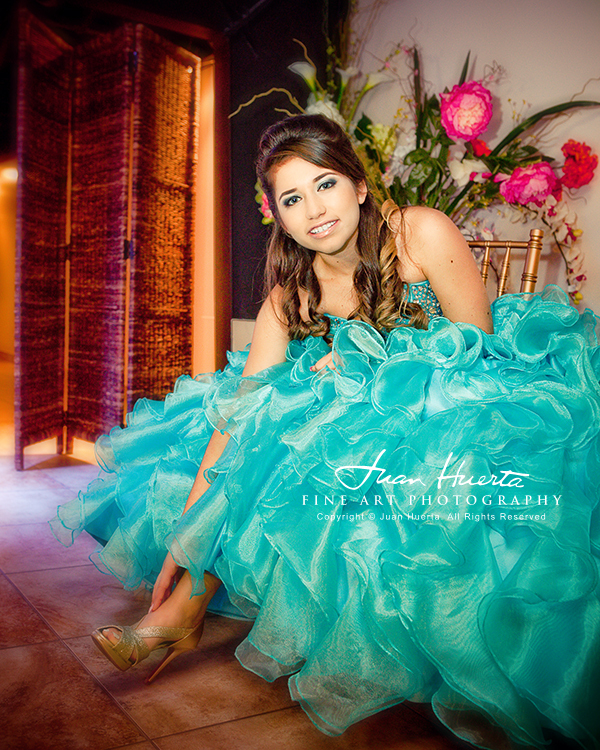 Quinceaneras photography and video packages from Juan Huerta | Fine Art Photography. 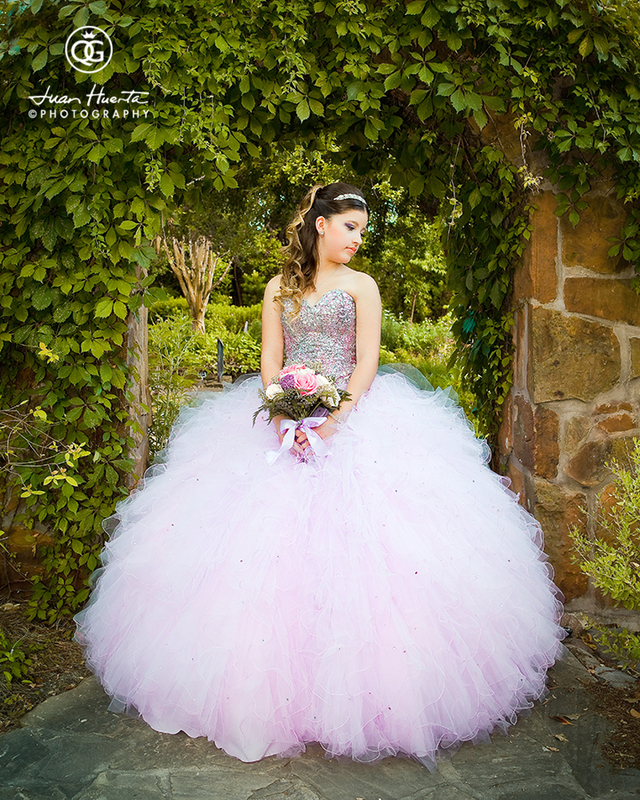 Photography packages start as low as $595 with fine art prints. 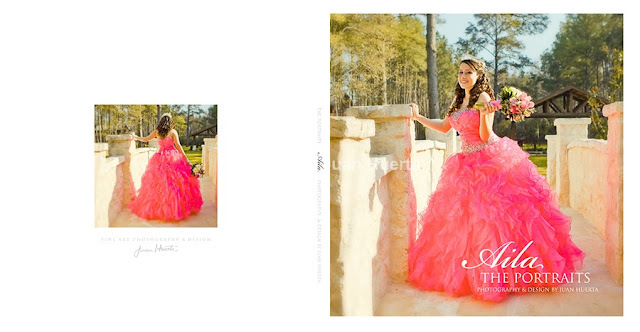 As add-ons you can choose from all day coverage to custom-made, fine art albums, etc. 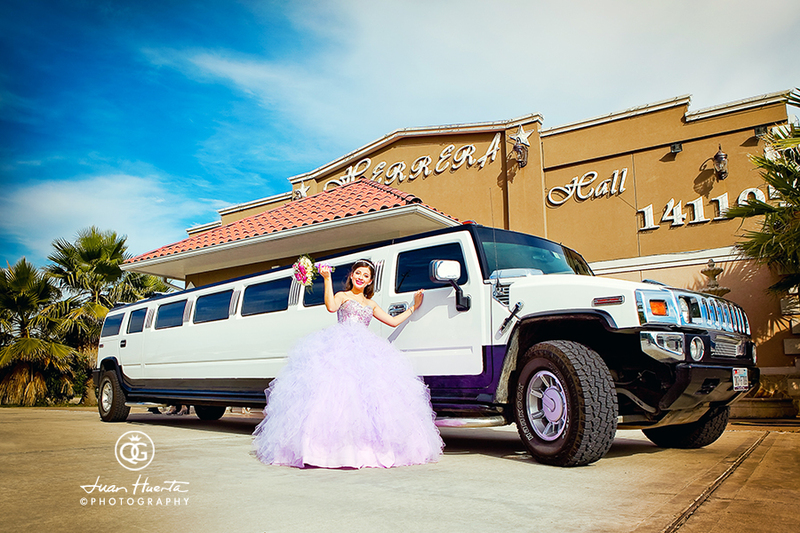 All photography services on location offering the best, classiest quinceaneras photography in Houston, Texas.